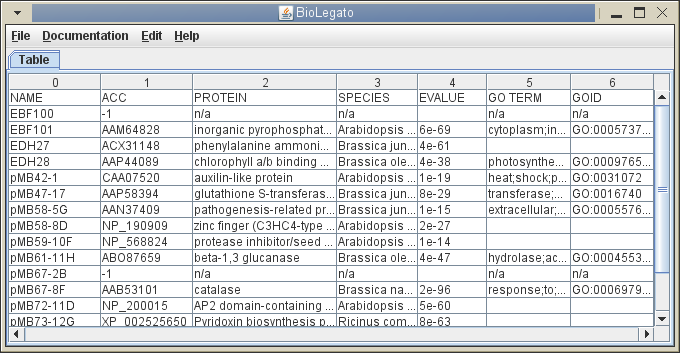 Let us help you write the bioinformatics component of your next grant proposal. About the Bit logo: The lowercase "i" in the Bit logo could represent any number of things, including: a very early stage plant embryo; Lambda phage; a DNA or RNA inverted repeat with stem/loop structure; a spermatozoan; a bacterium with a flagellum. At the same time the "i" could also be interpreted as representing the two possible values of binary data, 1 and 0.